This year’s HARD Summer festival in downtown Los Angeles grabbed so many talents, its organizers had to add a second date to what has been, for the past four years, a one-day blowout. 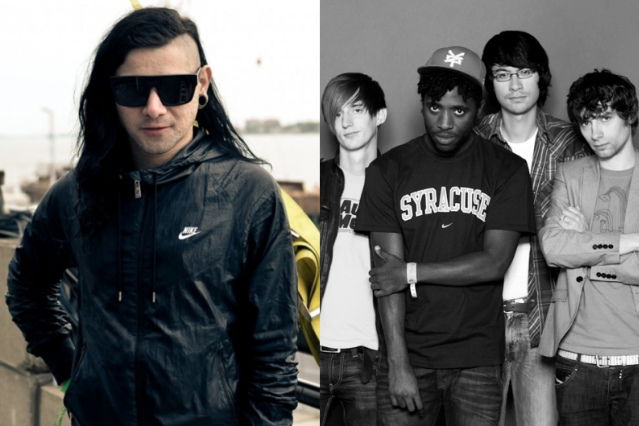 This time, HARD touches down August 3-4, and invites Skrillex back as a main headliner with Bloc Party and a Miike Snow live set filling out the top slots. Further down the lineup, though, lies a few Easter Eggs: James Murphy, Danny Brown, Action Bronson and AraabMUZIK will all perform at the four-stage event. The most unique inclusion? A DJ set by L.A.’s NPR station KCRW’s music director, Jason Bentley. HARD Summer will celebrate its fifth installment at Los Angeles State Historic Park, which might have been a hassle if it weren’t for the fact that organizers have worked it out with the MTA: all ticket holders can ride L.A. public transit for free to the park. Speaking of tickets, pre-sale two-day tickets have all sold out, but regular two-day passes are available on the HARD Summer website.